✔Competitive price to make more profits for you. 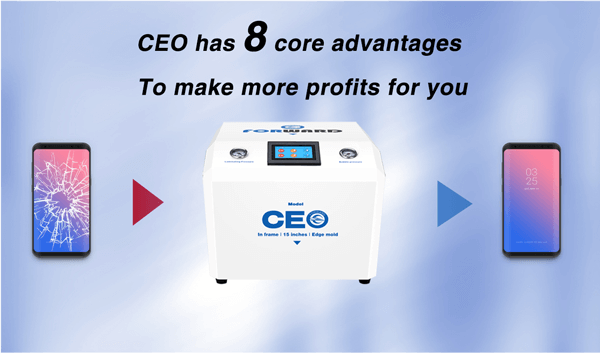 ✔Why do you choose CEO for 3 reasons. ✔10% off for top 100 customers, limited Time Only. ✔Provide 1-year warranty and lifetime tech support. 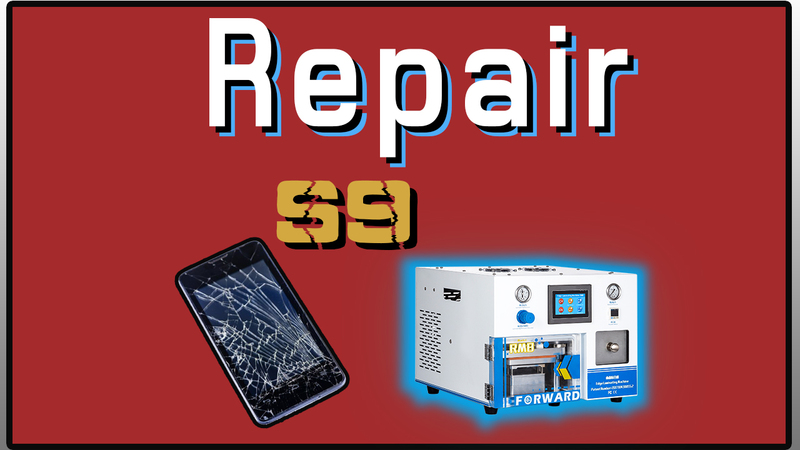 Our company was established in 2012.We specialize in mobile phone screen repair eq- uipment. 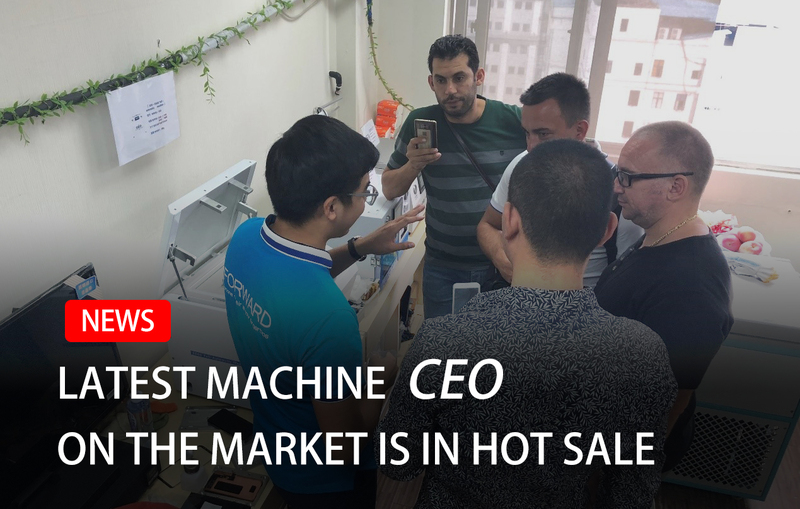 we are a high-tech enterprise with the service of research and development, production,sales and after-sale.Since the foundation of the company , our vision is to manufacture the products which enjoy the reputation abroad.We are determine to provide the best equipment and five star service. 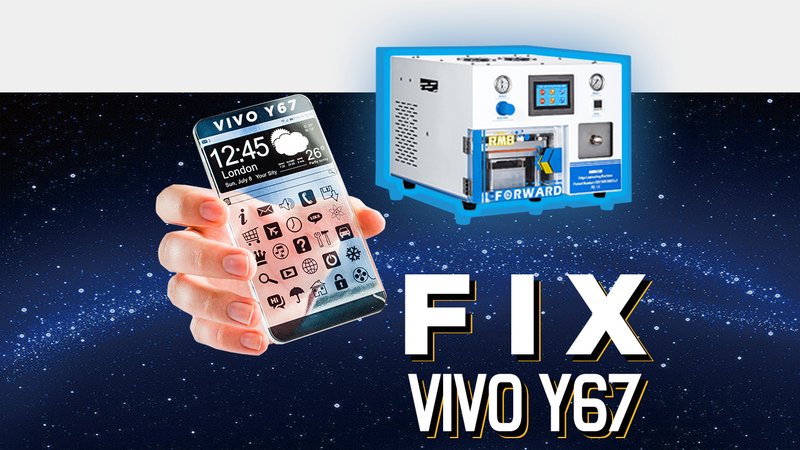 After years of continuous development, our product line has covered the screen separation, remove glue, put the film, laminating , remove bubble and other machines. Through years of rapid development, the products have been sold to more than and 30 provinces and the Middle East, Europe and the United States, Africa, South America and other countries and cities around the world, and products have been across the board through the European Union CE and the United States FC certification,in full compliance with international export standards.